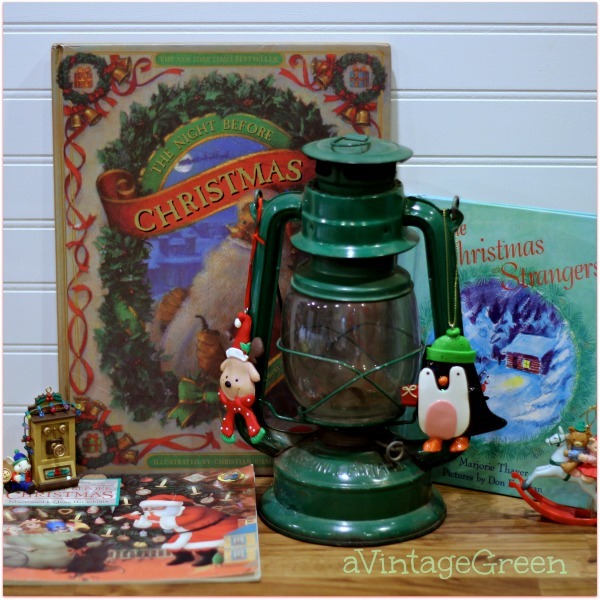 A green lantern and Christmas books along with some fun decorations combined into a quirky Christmas vignette. 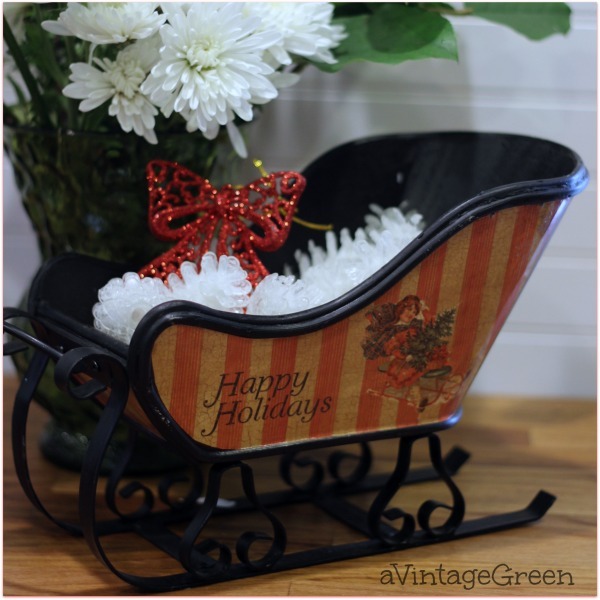 Very pretty and very seasonal. Last of the white Mom's from my Anniversary bouquet. They lasted 3 weeks. I was impressed. A Coca-cola tray with lots of rust and speckles of missing paint, vintage. 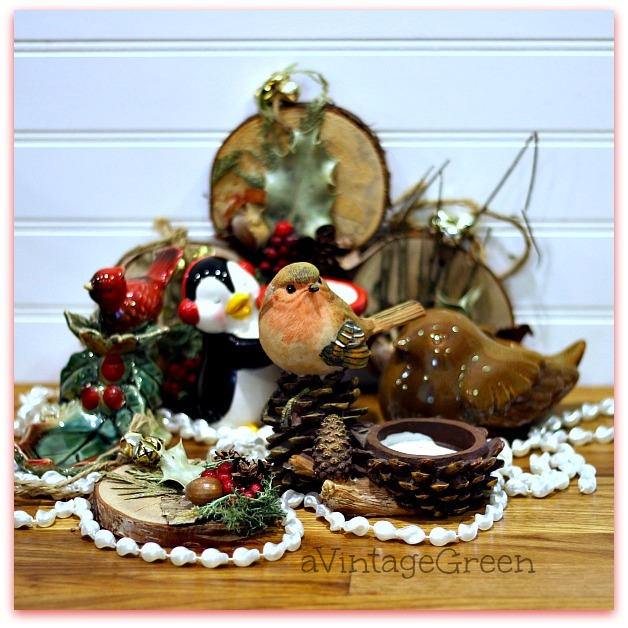 A mixture of bird tea lights and slices of decorated wood. 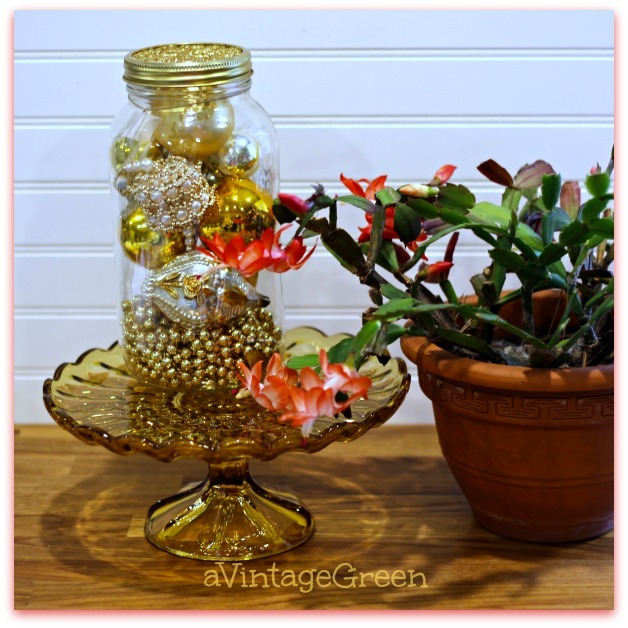 Early flowering Christmas Cactus. It spent the summer and into late fall under shaded needled bushes and was ready to throw flowers much sooner than I expected. 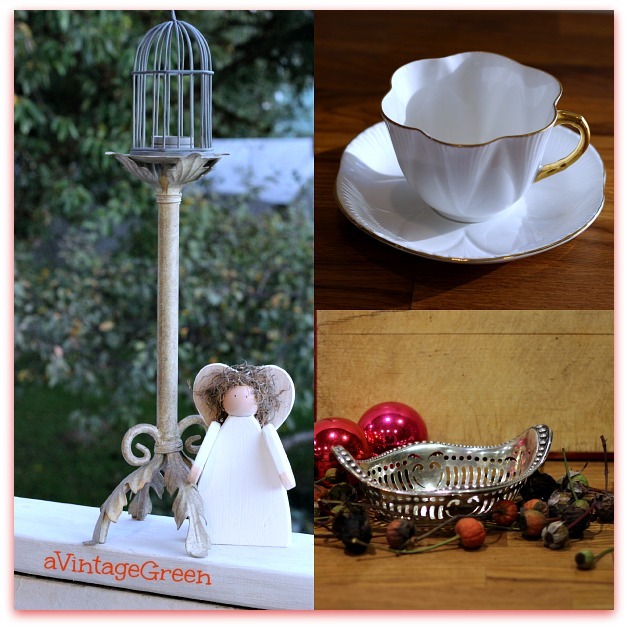 A tiny bird cage tea light on top of a metal/leaf candle holder and a wooden white angel mixed with a delicate Shelley cup and saucer in white and gold and a silver bon bon dish surrounded by the rose hips clipped from the front yard rose twigs. Hello Joy, I think I might have thrifted the twin to your lantern!!! Love how you used it with the books. After seeing your bird vignette with those little wood rounds I'm going to have to back to the craft store to pick up some...thanks for such a cute idea. Best ~ Mickie. I can't decide if I like the bird tableau or the Coca Cola girl better. All of your decorations are very nice. Everything is beautiful, Joy, beginning with that gorgeous header! You always find the best finds! 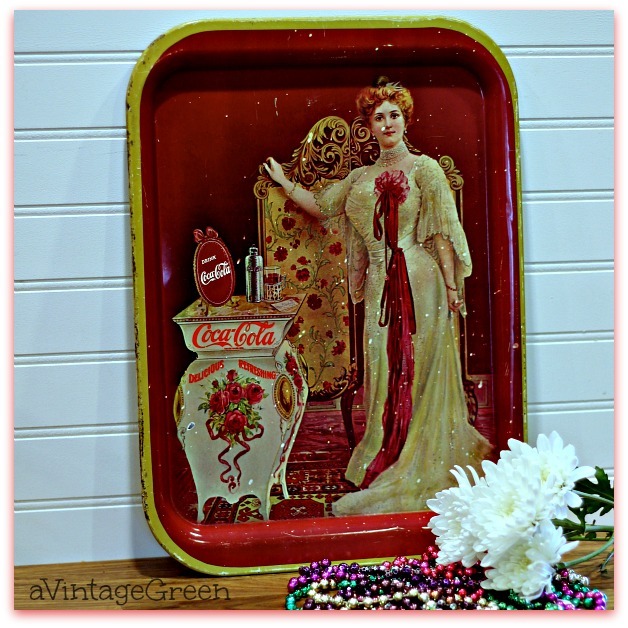 I don't think I've ever seen coca cola tray like the one you have before, pretty! All beautiful finds! I had a lovely Chrismas Cactus that was quite old - as in 20 years or more! I lost it last year when I accidently left it outside and it froze - and did not recover! I love your new holiday header! Great finds!! Thanks for sharing at Home Sweet Home!